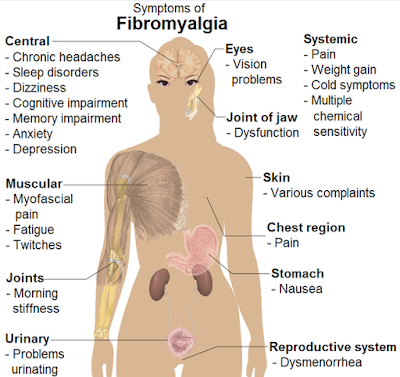 Have you been wondering is that new symptom, you are experiencing, part of your Fibromyalgia? 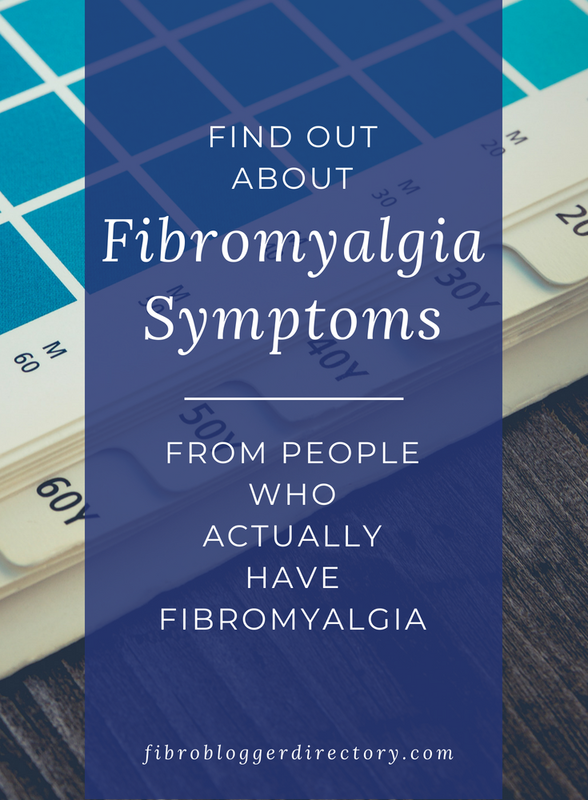 Have you been wondering what this Fibromyalgia, you keep hearing about, is all about? 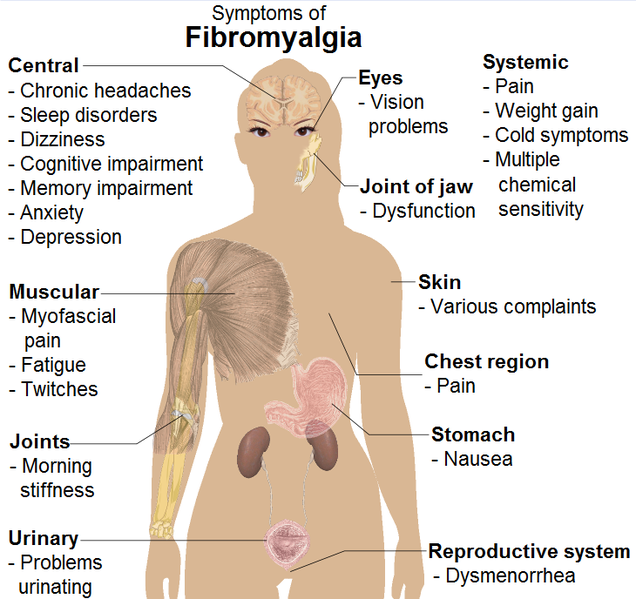 People with Fibro have so many more symptoms than just pain and tenderness. Of course they do not have to have all the symptoms listed and also sometimes the symptoms make get worse or lessen. Below you will find links to articles about a variety of Fibromyalgia symptoms by people who have Fibromyalgia. Please just click on the link to read the full article. Thanks for this opportunity to share and to learn!